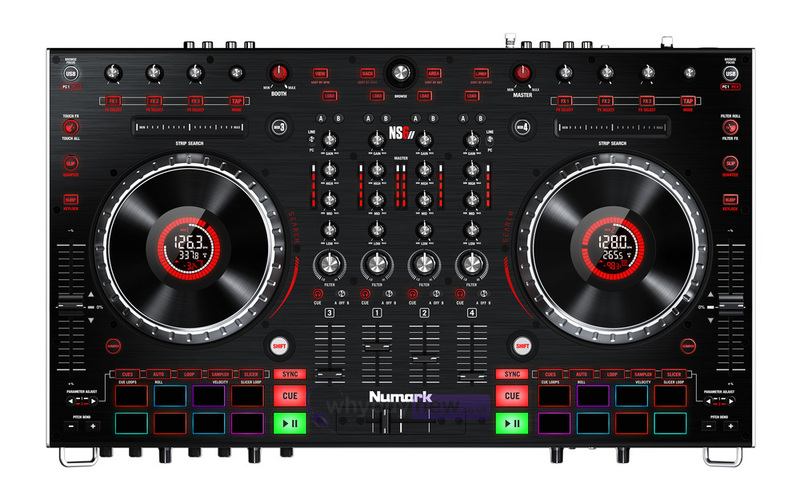 For a limited time only (from 15.10.18 to 31.12.18), new and existing users of Numark DJ2GO2, Mixtrack Pro 3, Mixtrack Platinum or NS6 II will receive two complimentary Numark Expansions Remix kits. 1. Toolroom are one of the biggest and most respected dance labels in the music industry right now. Toolroom Approved 01' comes fully loaded with top-tier sound design around their signature tech house programming with 147 loops and one shots that guarantee to add that special something to your next set. 2. Prime Loops specialise in providing unique collections of in-demand audio samples used by countless DJs and producers across the globe. Within the Prime Loops Taster Pack choose from most in-demand Afrobeats, Future Bass Waves, Future Pop, Textured Deep House, Trap x Future Bass or UK Grime & Bass samples to make your next set completely unique! 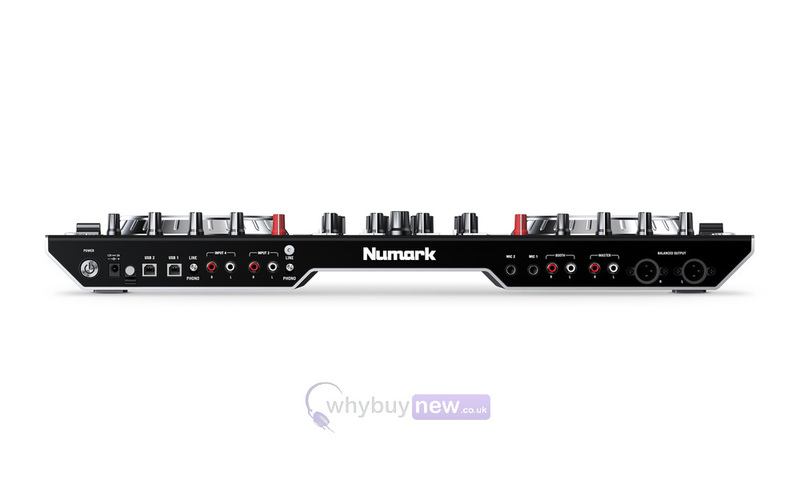 The Numark NS6 MK2 is a 4-channel premium DJ controller that builds on the NS6's legacy of innovation and performance. 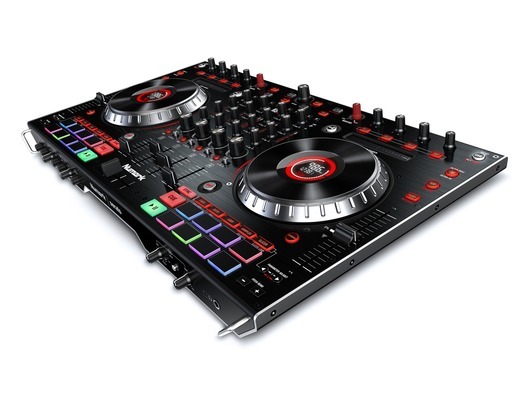 It features two USB outputs for DJ hand-offs and a 2" colour LCD display integrated into each of its 6" jog wheels. 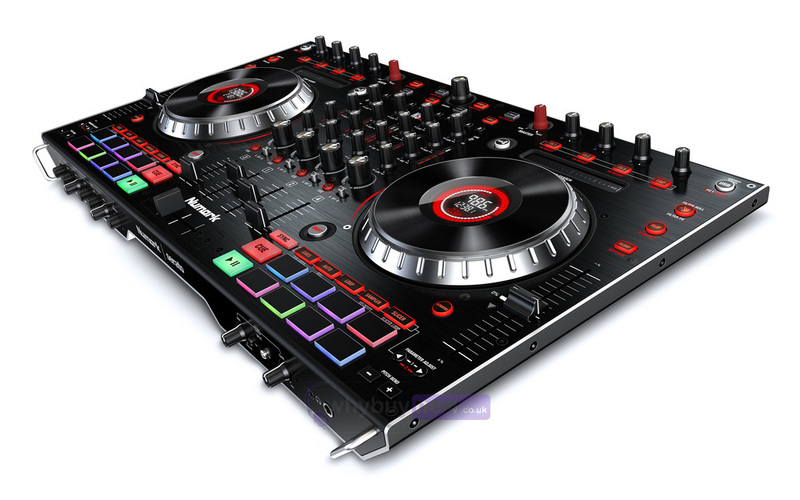 With Dual USB Outs, the NS6II enables you to connect two laptops simultaneously, connected to Serato DJ for seamless DJ hand-offs. At a push of a button you and your partner can switch between two laptops and play at the same time between four channels. Here we have the Numark NS6 MK2 in brand new condition and in B-Stock. The B-Stock versions would have been on display at a training evening or trade exhibition only and will come boxed in very good cosmetic condition with the power lead, USB lead, manual, original box and a 1-year warranty.